Stuttgart/Reutlingen – From airplanes to cars to motorcycles, and now for eBikes, the anti-lock braking system (ABS) has had a decisive impact on different means of transport and has boosted safety. At the end of 2018, the ABS for pedelecs became commercially available on selected models. With this, Bosch opens a new chapter in the success story of the anti-lock braking system. Forty years have passed since Bosch brought the world's first production-ready ABS for cars into the market, initially as an extra feature in the of Mercedes-Benz S-Class. In light of this, Bosch had the term ABS patented. In 1936, the Stuttgart technology company applied for a patent for a "device to prevent a vehicle's wheel brakes from locking". Since its invention, the system has become even smaller, lighter and more powerful. Bosch has been making anti-lock braking systems for motorcycles since 1995, and now for the eBike as well. 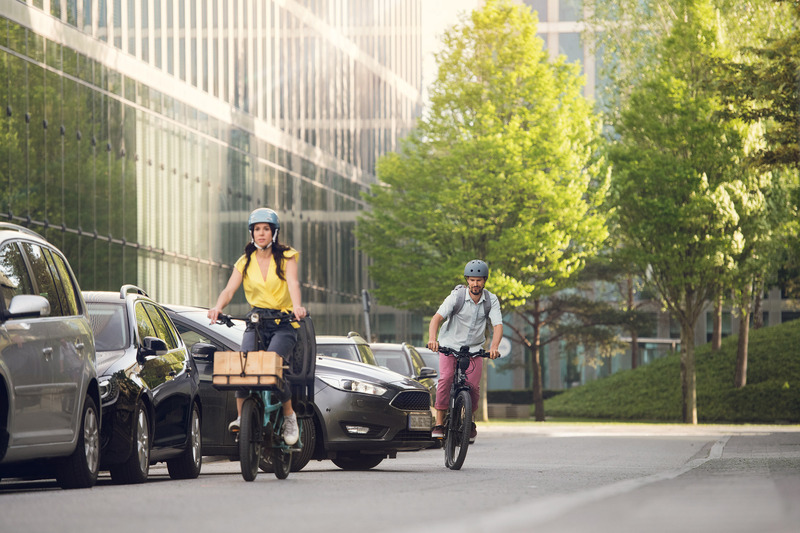 Claus Fleischer, CEO of Bosch eBike Systems, says there is great potential: "Safety is an important factor in ensuring that this trendsetting form of mobility becomes sustainable on the market. I am convinced that ABS will become standard equipment on high-end pedelecs. In a few years, most city and trekking eBikes will be equipped with ABS." The ABS has become indispensable in cars. Today, the installation of ABS in new vehicles is even mandatory in Europe. However, it has been proved that the system makes sense for the eBike as well. Bosch accident research has shown that the anti-lock braking system prevented almost one out of four pedelec accidents and reduced the number of accidents involving serious injuries. Incorrect use of brakes often plays a central role in causes of accidents. When braking, many cyclists ignore the front brake which produces a much higher braking action than the rear brake. The reason for this is fear of crashing. The ABS counteracts this risk since the brakes can be used more efficiently. This reduces the braking distance and the risk of crashing and rollovers. ABS for bicycles – how does it work? With front wheel ABS, wheel speed sensors monitor the speed of both wheels. 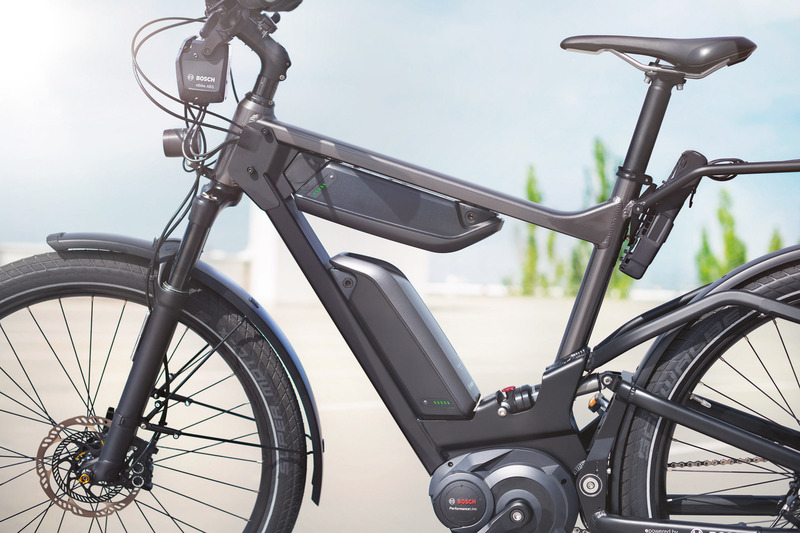 When the front wheel is on the verge of locking, the Bosch eBike ABS controls the brake pressure. The ABS reacts quicker than any rider. In particular, the pedelec can be better controlled and brought to a stop on slippery road conditions and loose, wet ground. Rear wheel lift control is another function of the Bosch eBike ABS. It reduces the chance of the rear wheel lifting off the ground when applying the brake aggressively. This is how it works: Wheel speed sensors detect lifting of the rear wheel through sudden changes in the wheel speed. This results in regulation of the amount of braking force applied to the front wheel. 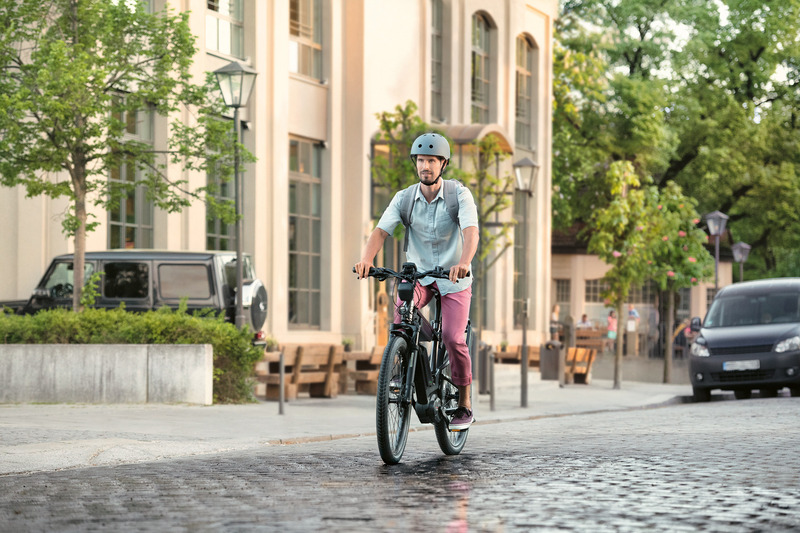 The Bosch eBike ABS briefly reduces the braking force on the front wheel so that the rear wheel quickly regains ground contact. This reduces the likelihood of the eBiker flying over the handlebar. The hydraulic brakes and electronic braking system are precisely matched. 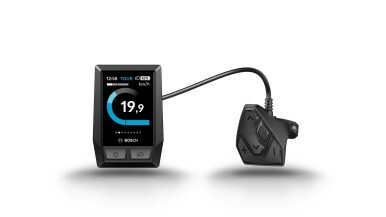 Bosch developed the eBike ABS together with its long-standing partner Magura, which provides a special braking system with the Magura CMe ABS. eBike components and the ABS must be in tune with each other as a system as optimally as possible. For this reason, bicycle makers only build the ABS directly on the eBike. Retrofitting is impossible. The power source of the anti-lock braking system is the eBike battery. However, the ABS has no noticeable effect on the battery's range since power is only used when the ABS is actively controlling the braking process. 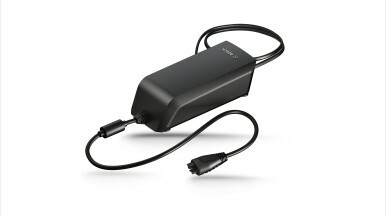 In addition, it is ensured that ABS, light and display also run in backup mode. These safety-relevant functions only switch off when the backup has been used up. The end of backup mode is indicated by an ABS indicator light flashing briefly. The brake then operates as a conventional brake. Bosch eBike Systems takes another step towards safe cycling with the ABS and electronic systems. This also includes an on-board computer. Nowadays, the Bosch displays, for example, provide all information like speed, cadence or range at a glance. 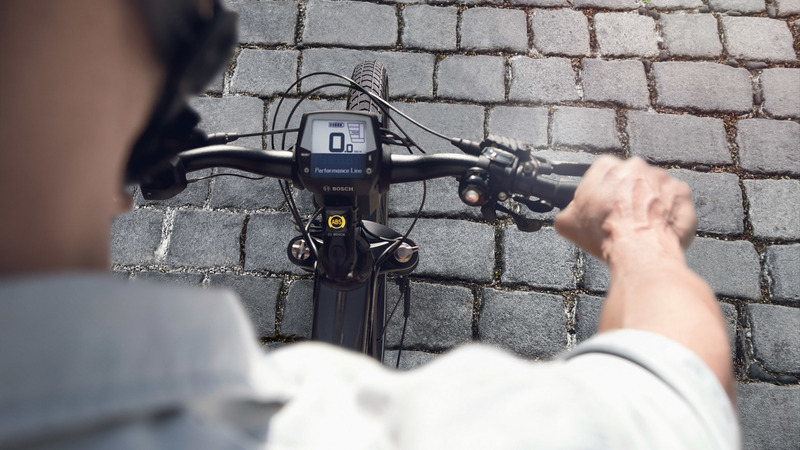 Whilst operating the eBike, the eBiker keeps both hands on the handlebar and controls the on-board computer easily and comfortably via a separate control unit during the ride. "Safety is of the utmost priority for Bosch. We work continuously on the enhancement of safety products. 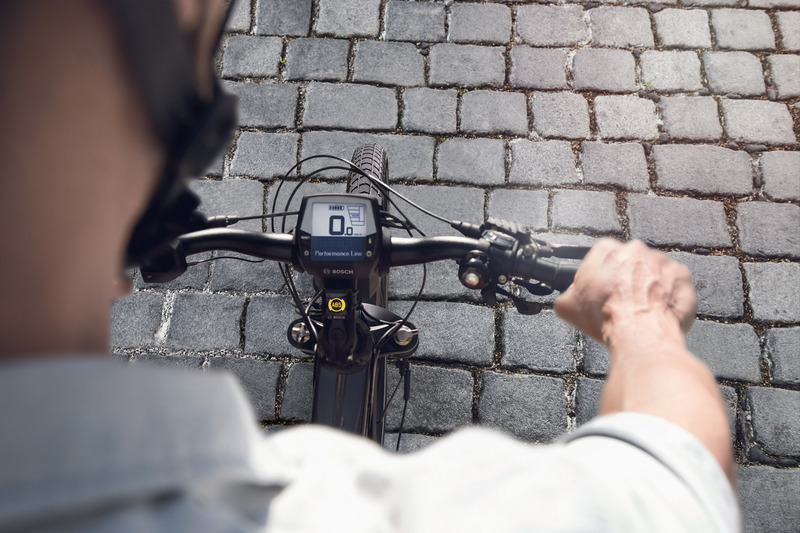 In principle, many things that are now the standard for cars are also conceivable for eBikes because fundamental elements, such as power supply and intelligence, are already on board in the form of sensors", says Mr Fleischer. Manufacturer: E BIKE Advanced, Flyer, KTM, Riese & Müller, ZEG (Zemo) etc.